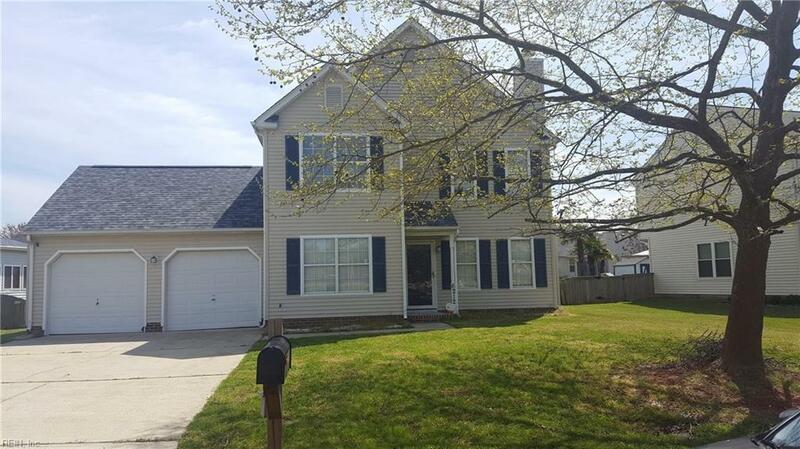 6212 Glenrose Dr, Suffolk, VA 23435 (#10251413) :: Abbitt Realty Co.
Great open floor plan with 2 car garage and large backyard. Home features include 3 bedrooms, master bedroom with walk in closet and garden tub. Family room with gas fireplace. New carpet and countertops. New roof and updated HVAC system. Burbage Grant is centrally located to interstates, bases, shopping, and medical facilities.